Just a quickie here for you, but it’s an important one. 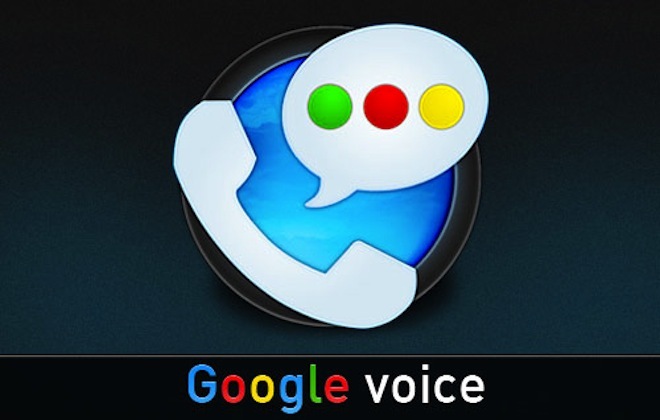 Users of Google Voice on the Android platform get a couple of special treats today. There’s a new update for the Google Voice app that brings along with it some surprises. According to Google, there are now “improved” notifications (which my iPhone-using self hasn’t been able to test, just yet), as well as group texting. While both of these are pretty big deals, it’s the last feature that really sets this update apart – offline voicemail. If you’ve ever tried to access a Google Voice voicemail in a crappy coverage area, then you know how much of a futile effort it can be. Since your voicemail is stored on Google’s servers rather than locally on your phone, playback is nigh-on impossible unless you’ve got decent coverage. Now, if only us iOS users could get Apple to loosen the reigns a bit so we could get better integration too. The update is free, of course, and it’s available now in the Android Market. A tip of the hat to Chad Catacchio for the heads up.